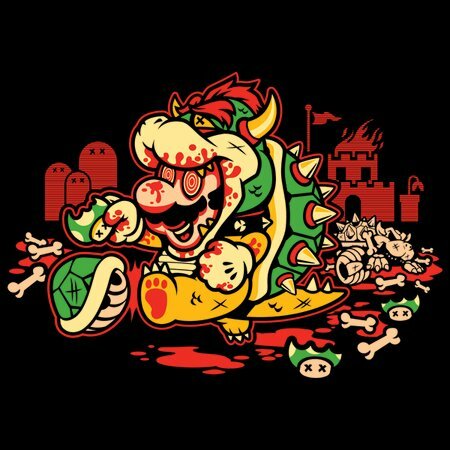 Who would have thought that eating mushrooms all day, multi-colored fungi that warp both mind and body, would lead to the Italian plumber having a total meltdown? Anybody who has ever played his games, that’s who! You can’t spend your days chewing on different colored mushrooms while hanging out with a mushroom and battling bad mushrooms without suffering a mental lapse, and when those super bros completely lost their minds their games went from E for everybody to M for my goodness, what happened to Mario?! 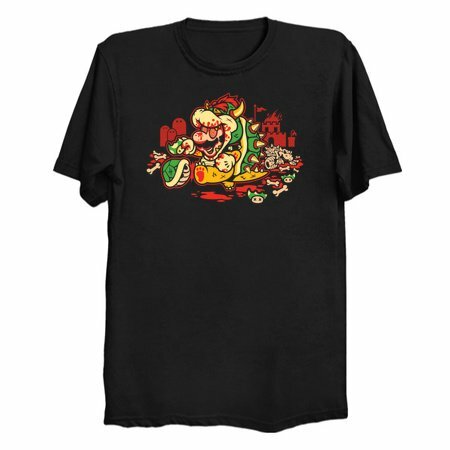 This nightmarish vision of video game violence is brought to you by Harebrained Design, who remind you to Say No To Drugs!